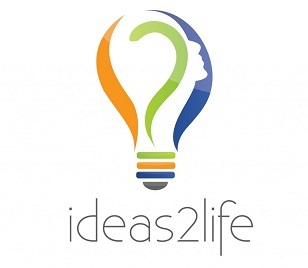 Ideas2Life is a Startup team of people who are passionate about exploring, conceptualizing and developing new ideas that help and add value to our life. Our goal is simple: To bring many such Ideas 2 Life within the next few years. AtYourService is the first project of our team. We hope you enjoy AtYourService and help it grow. If there is something you don’t like we appreciate your feedback and if you like our site we appreciate your support. It`s nice to have you on board!